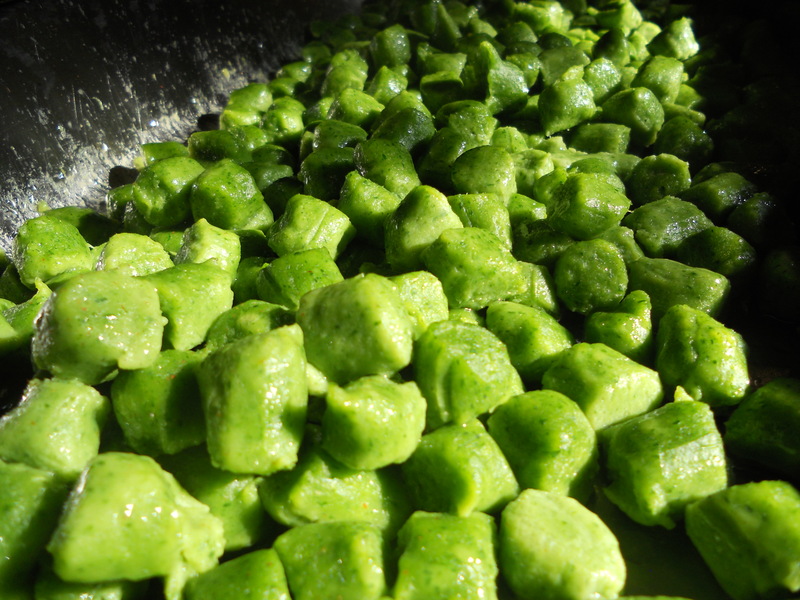 Oceans of parsley gnocchi made on a whim of our Ricky…interestingly a first for GTF. Not semolina, but rather parisian gnocchi made from a pate a choux dough. Lots of fun, and a new recipe for the restaurant. The gnocchi will be served on the menu this week with black kale and a butternut sauce.